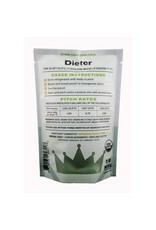 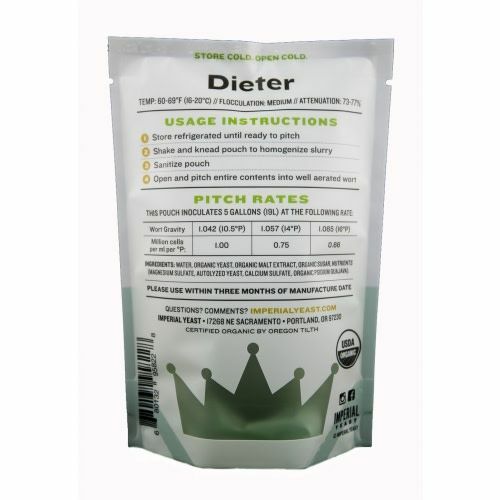 Dieter is a clean, crisp, traditional German Kölsch strain. 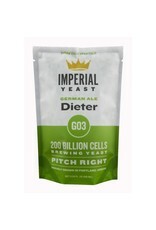 A very low ester profile makes this strain perfect for Kolsch, Alt and other light colored delicate beers. 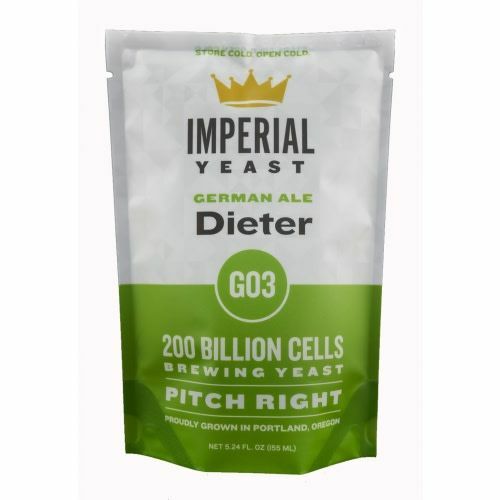 Dieter has better flocculation characteristics than most Kölsch strains which allows brewers to produce clean, bright beers in a shorter amount of time.